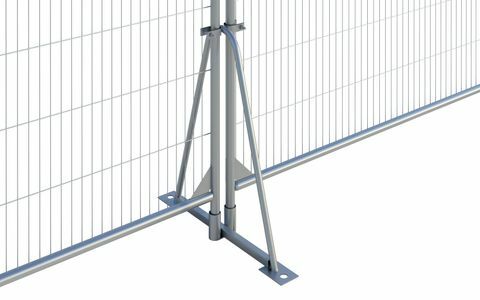 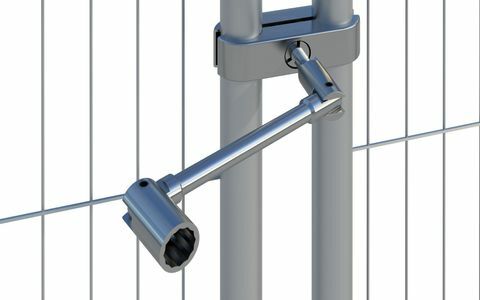 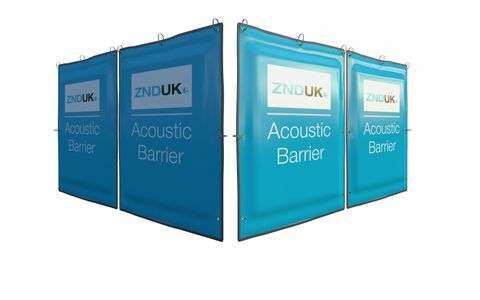 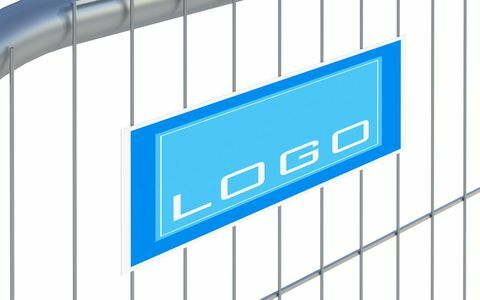 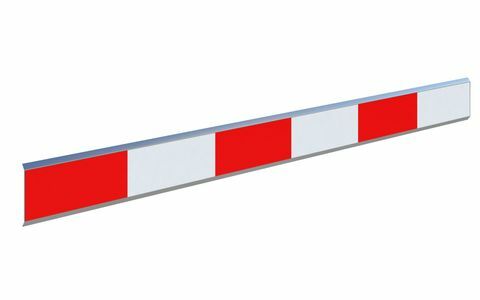 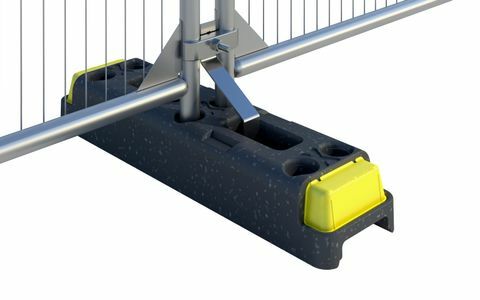 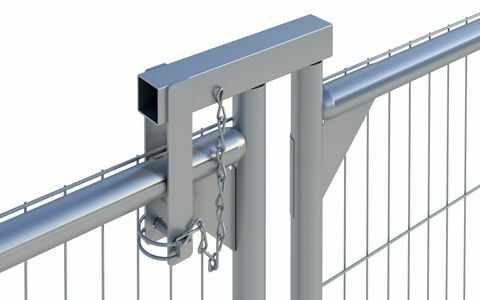 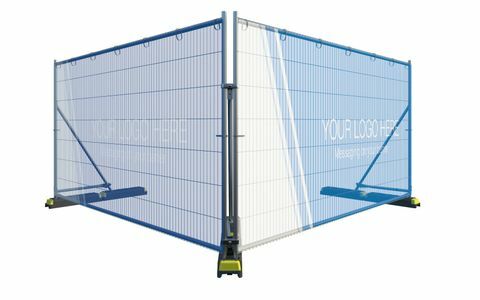 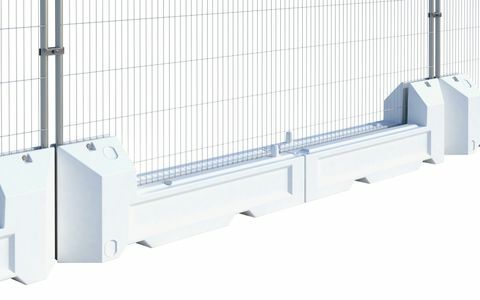 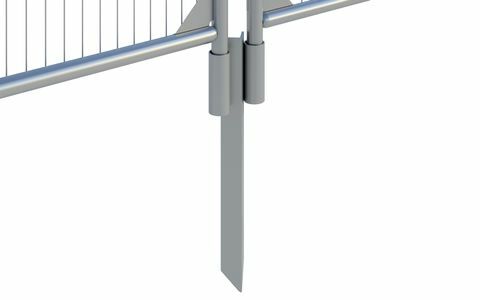 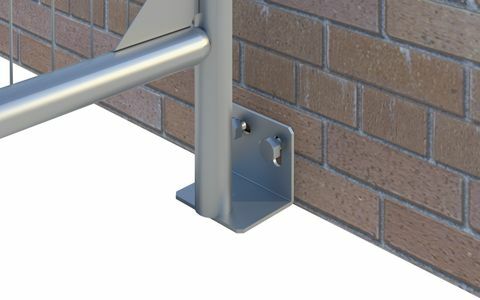 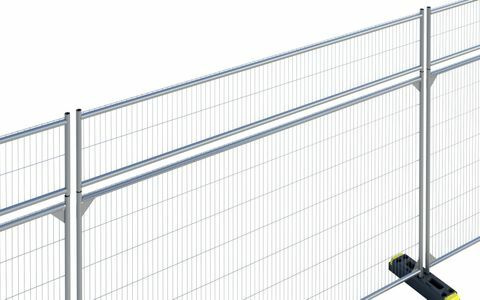 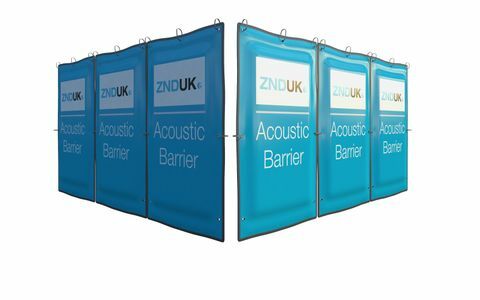 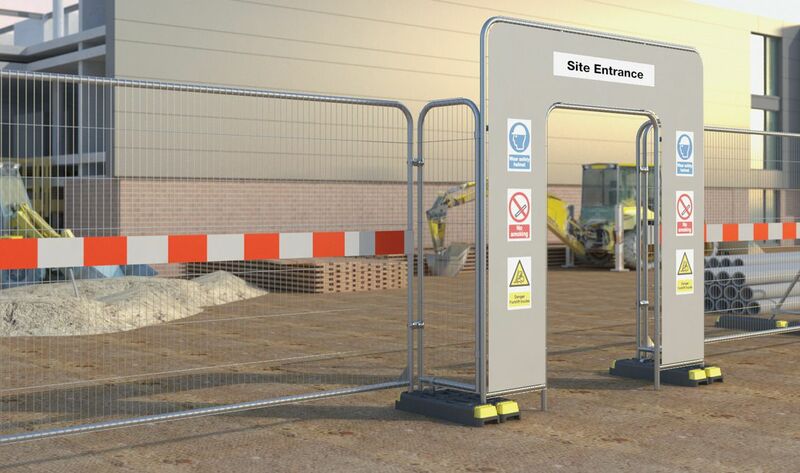 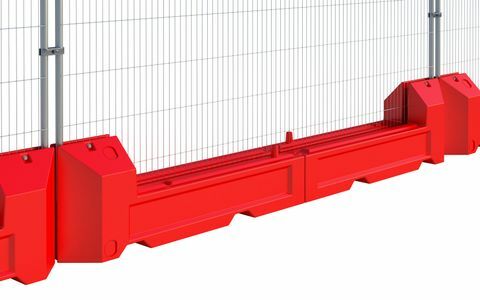 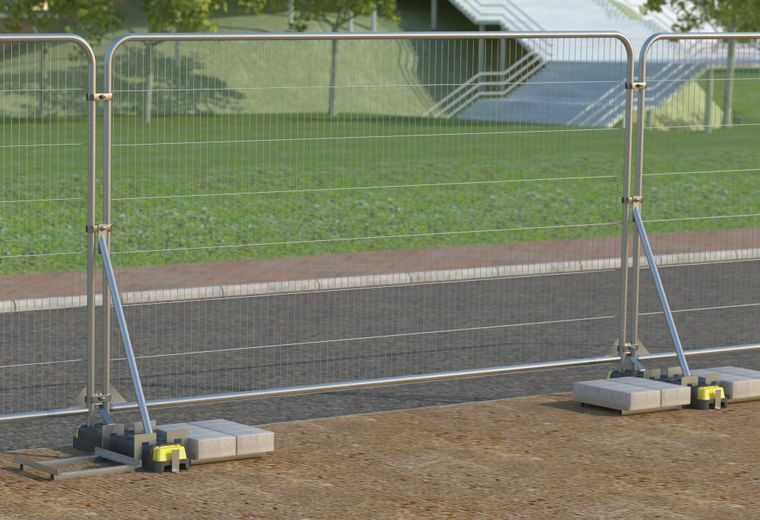 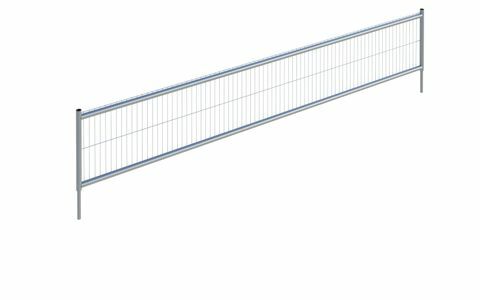 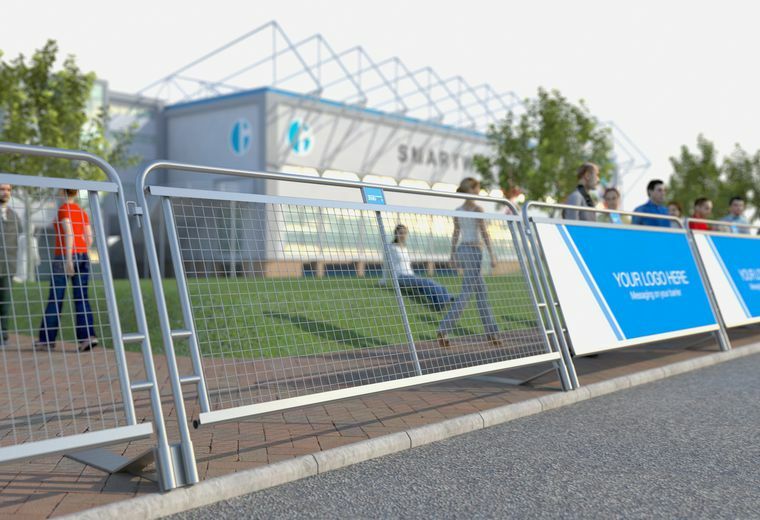 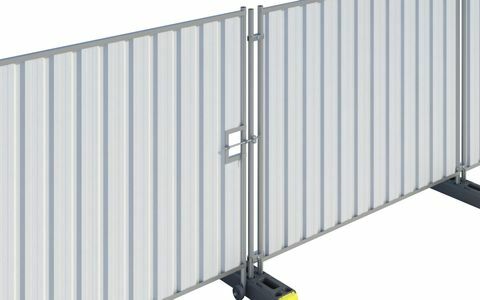 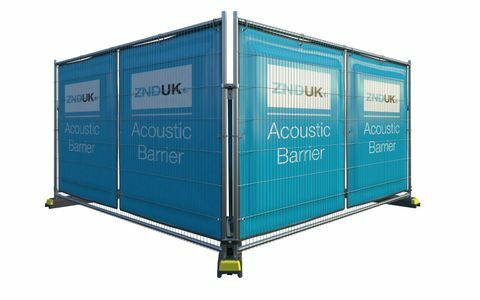 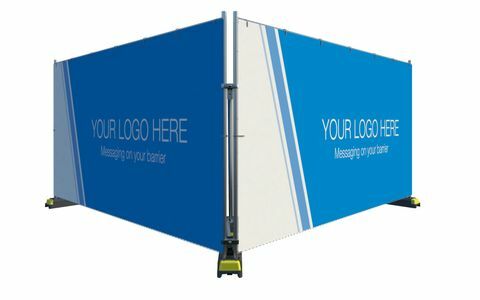 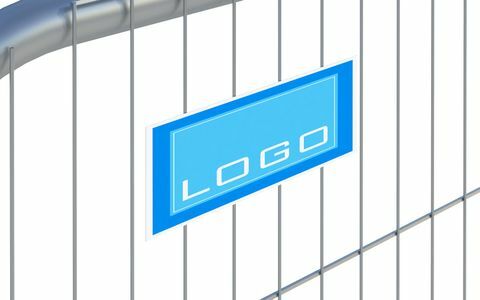 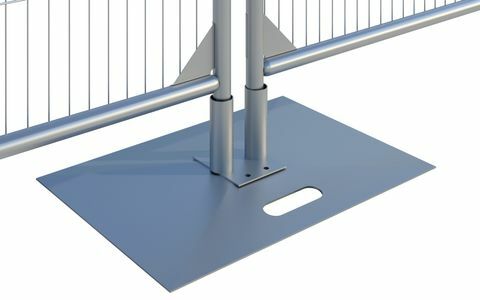 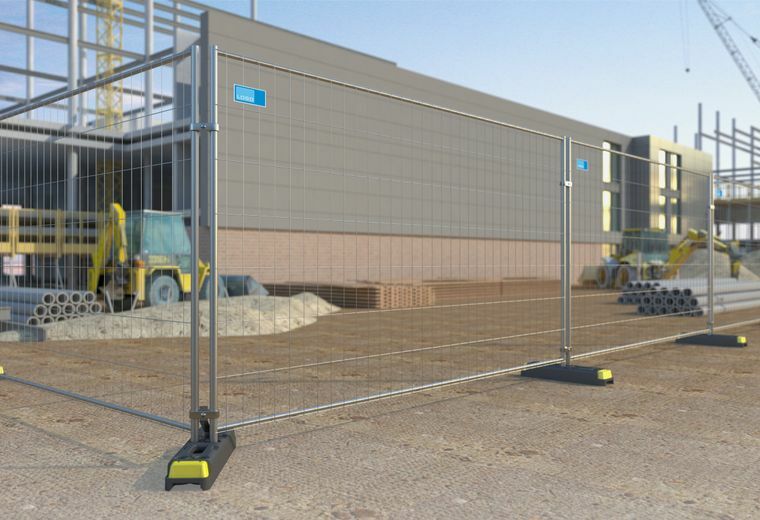 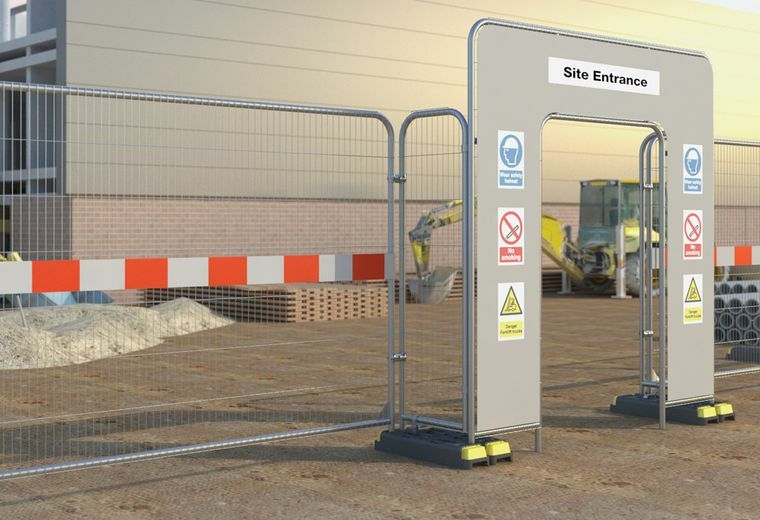 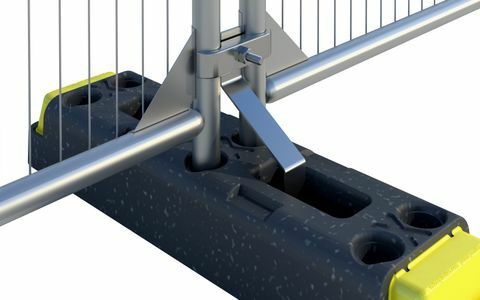 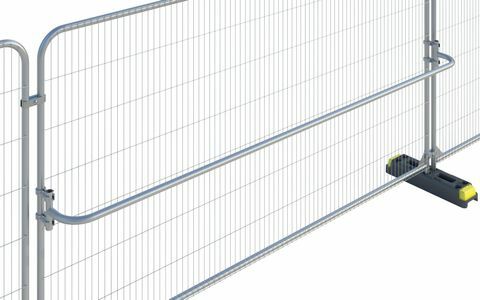 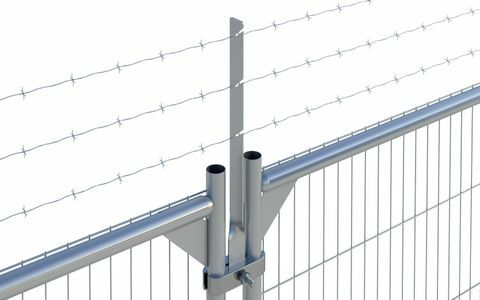 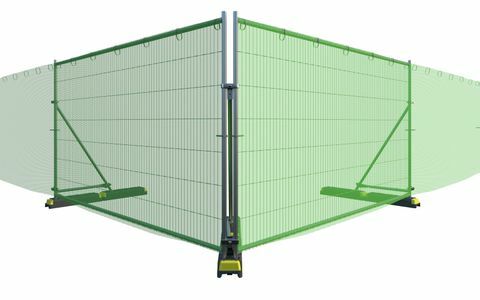 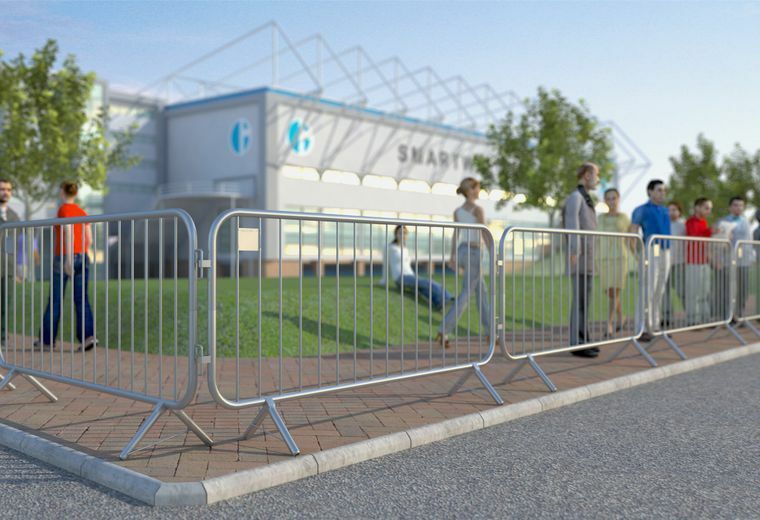 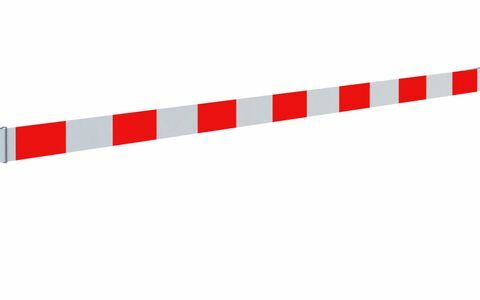 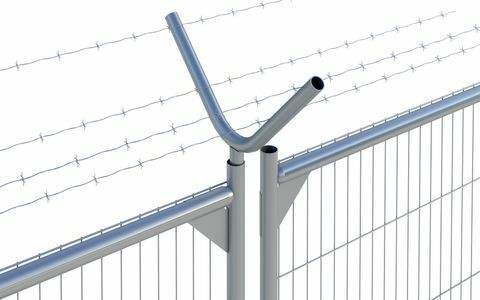 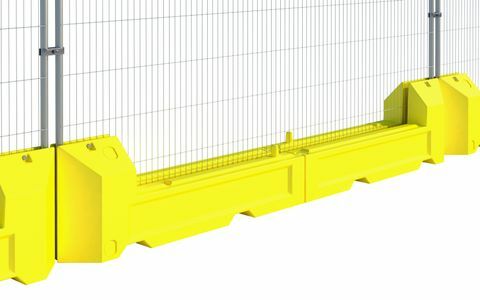 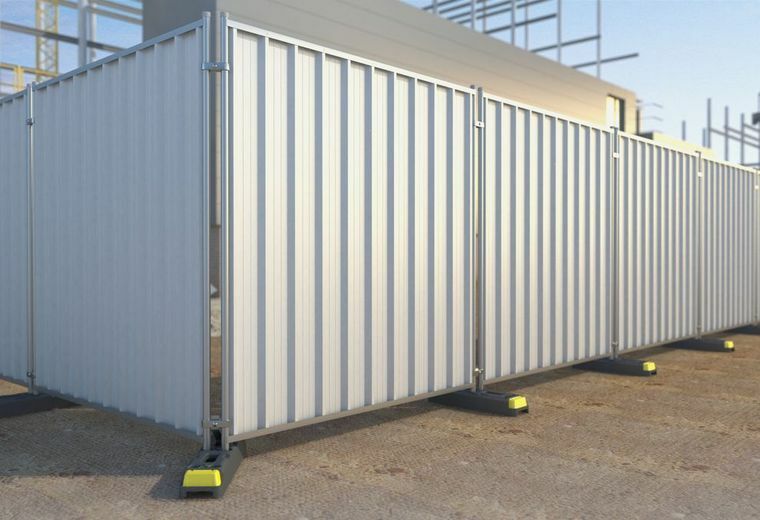 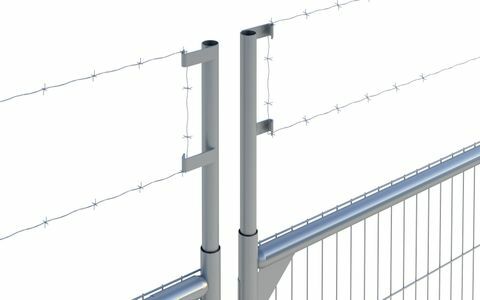 All of our accessories are designed to enhance our fencing, hoarding and barriers to not only make sure that they are safe but also secure. 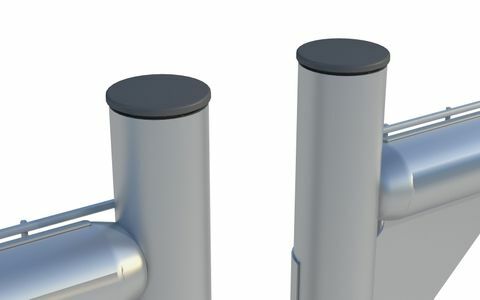 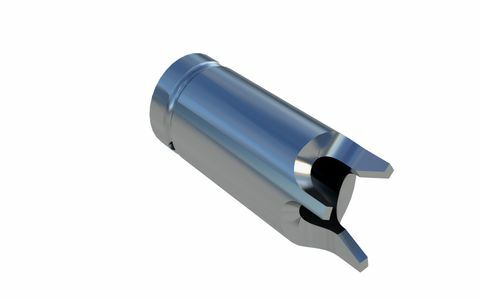 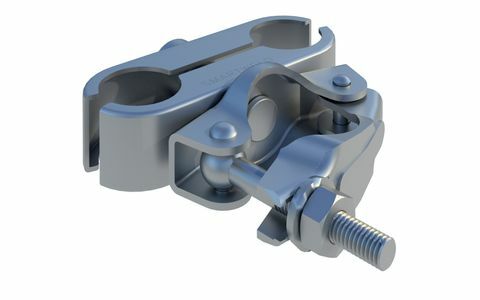 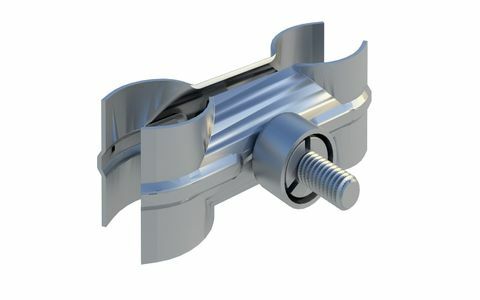 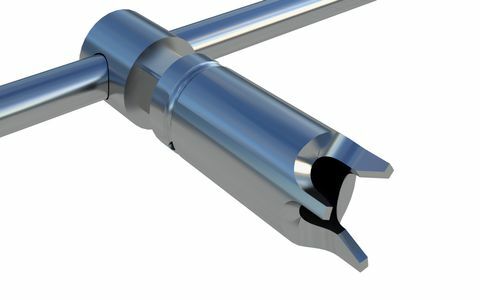 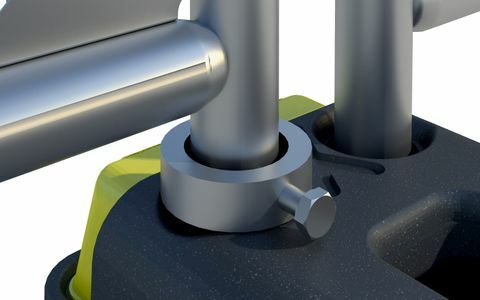 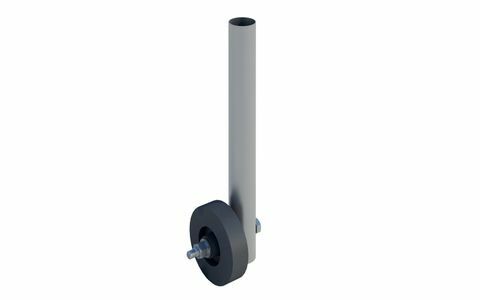 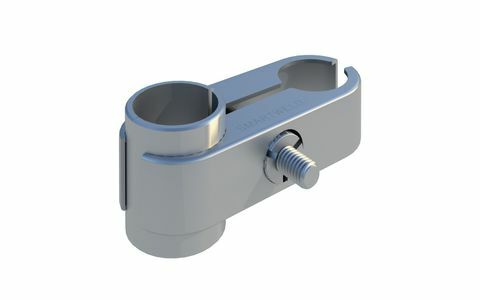 View our range of couplers. 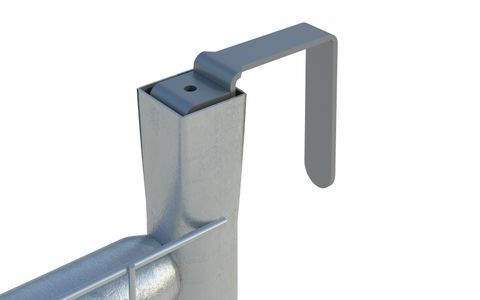 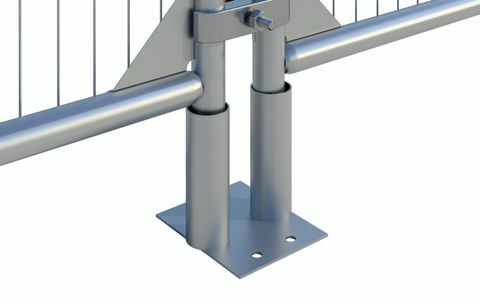 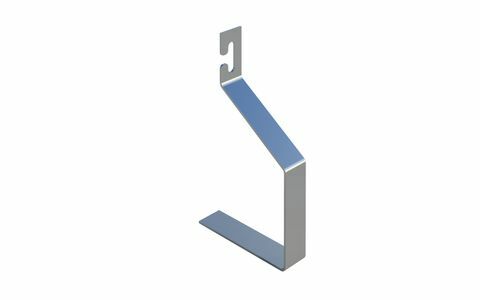 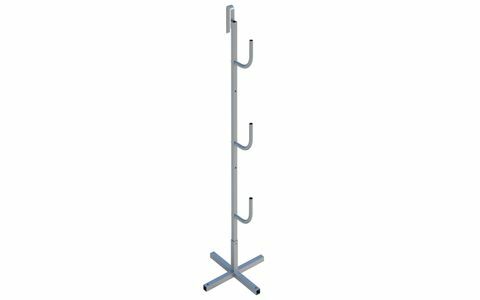 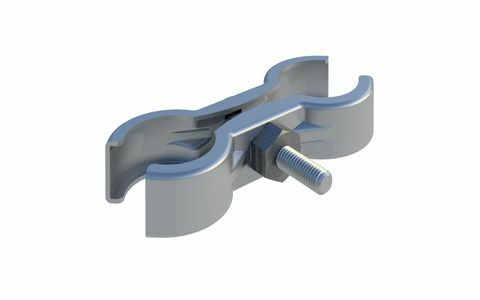 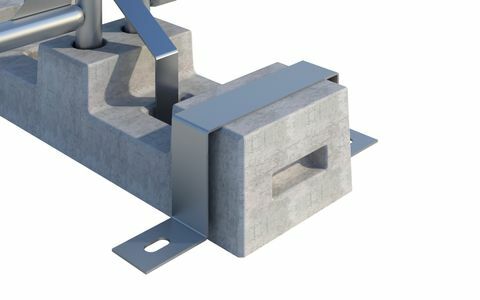 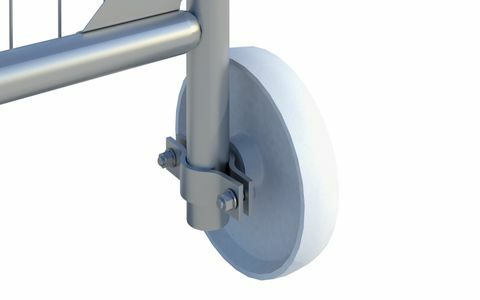 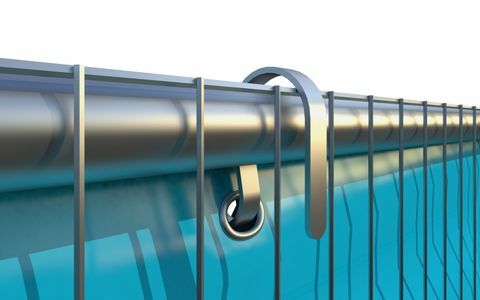 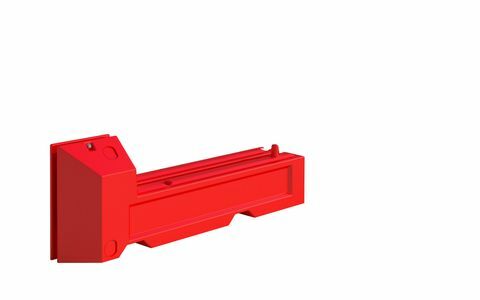 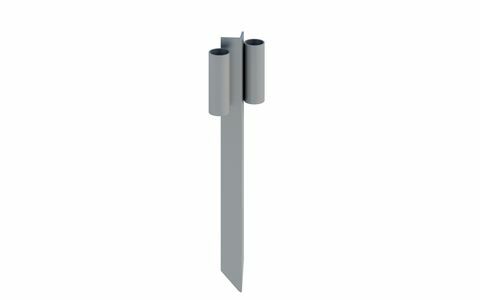 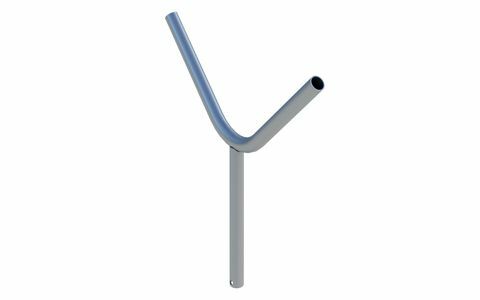 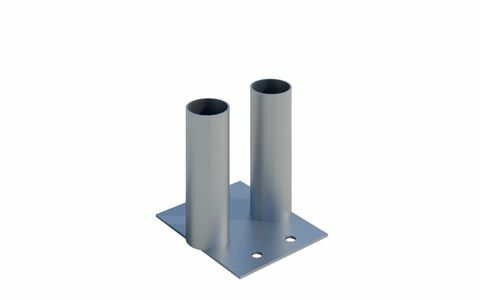 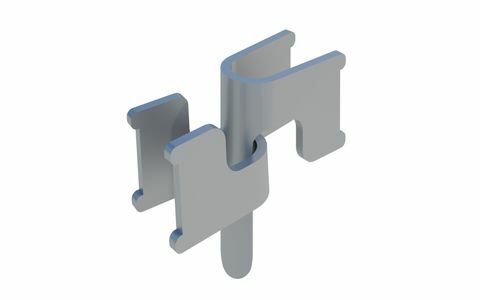 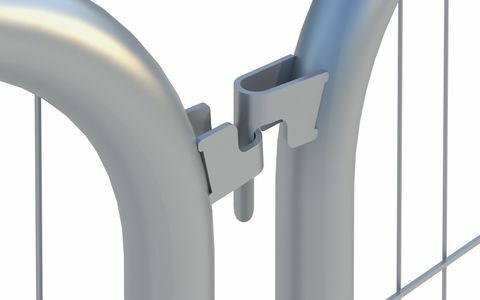 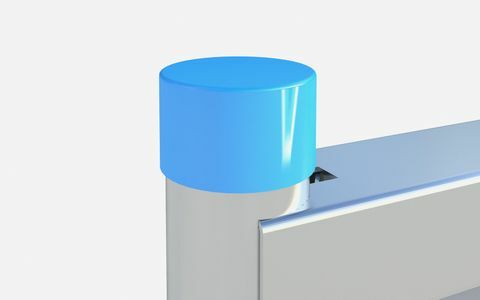 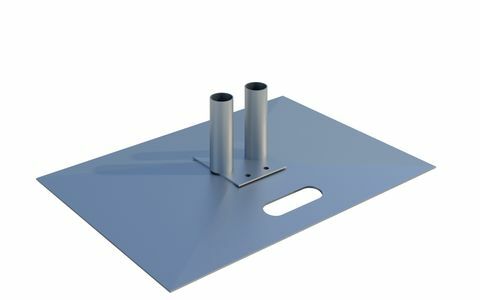 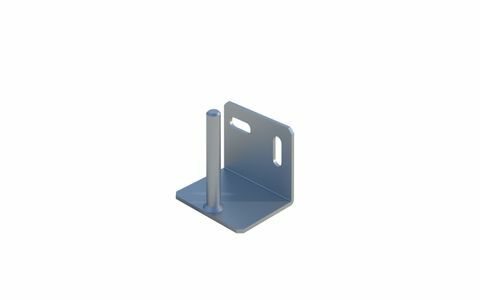 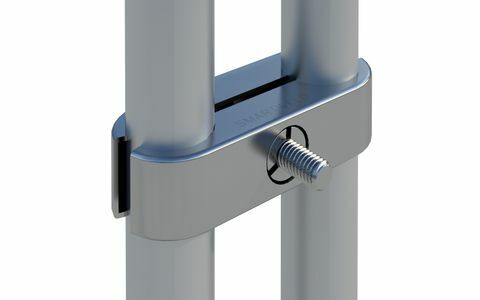 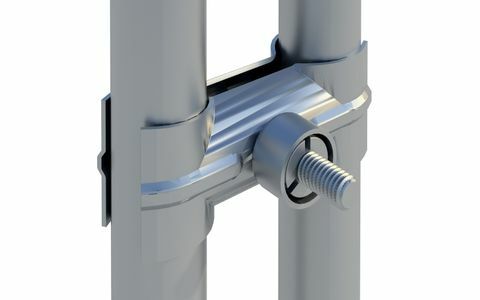 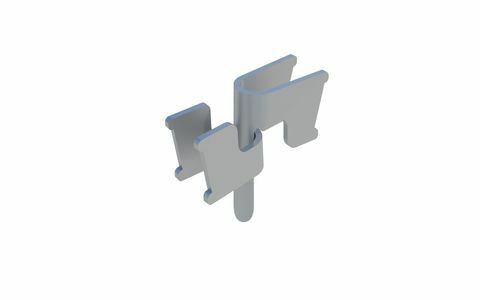 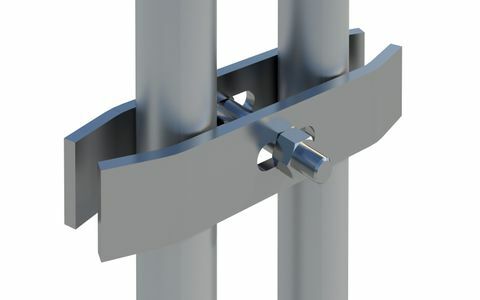 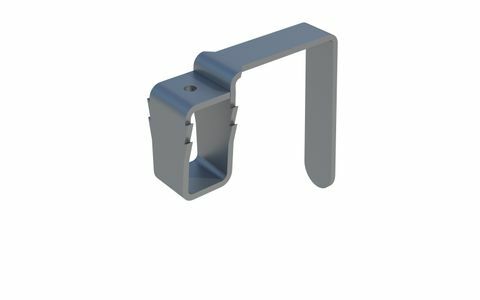 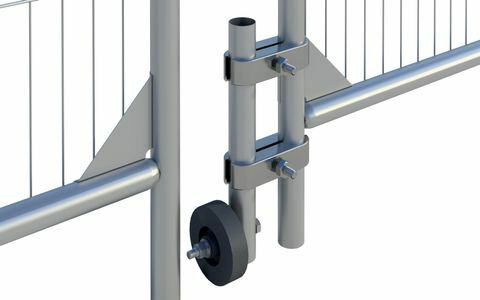 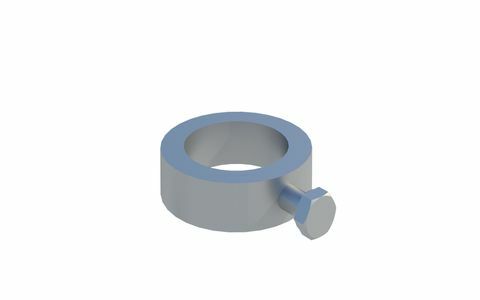 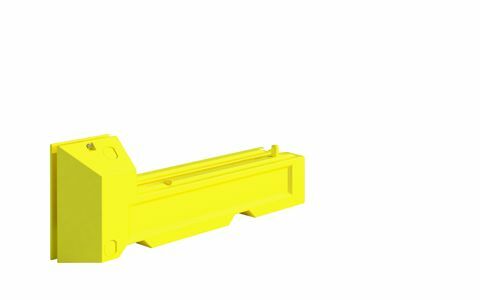 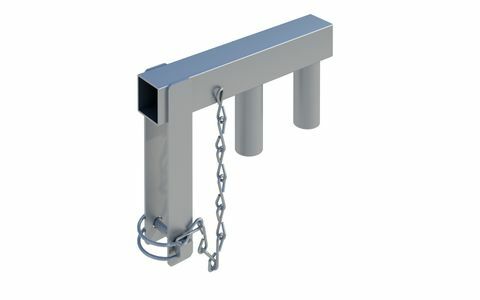 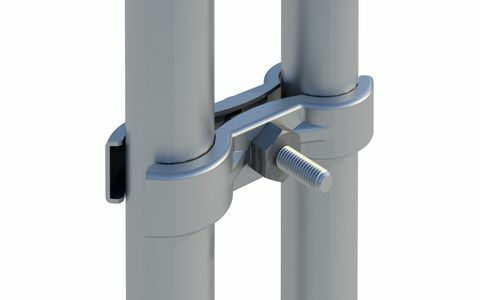 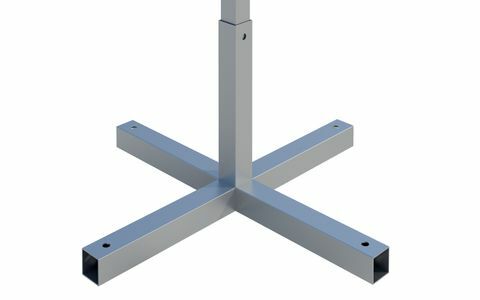 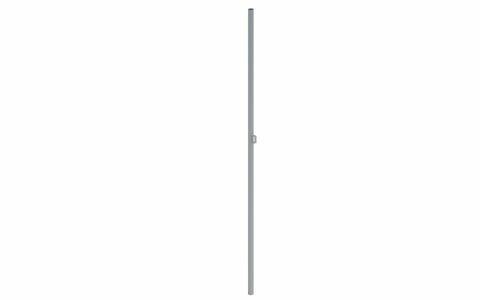 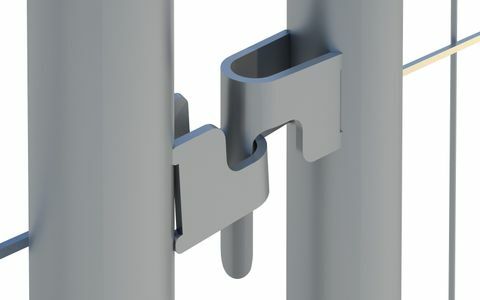 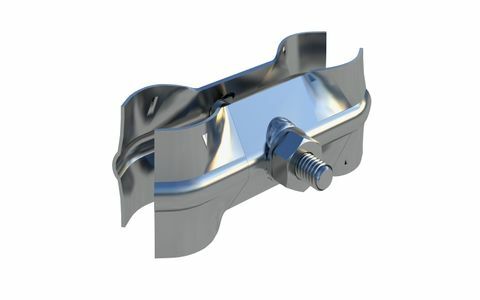 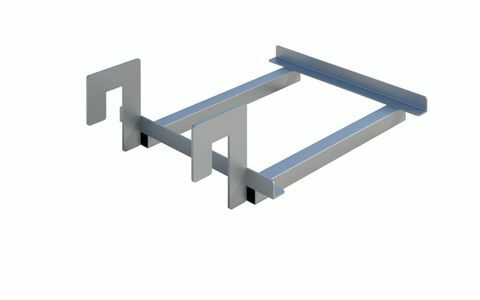 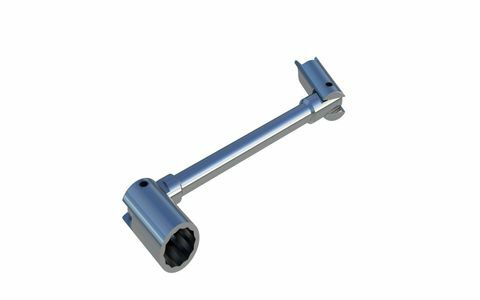 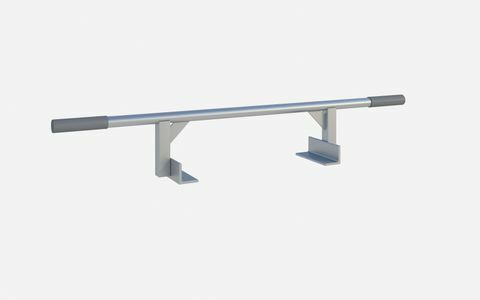 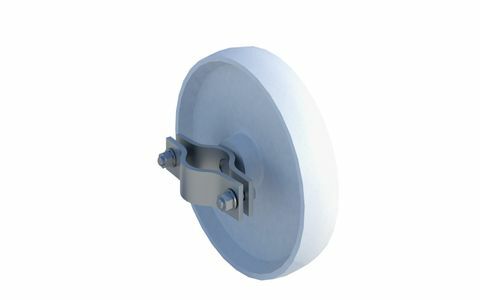 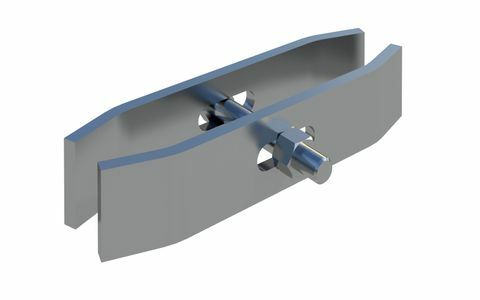 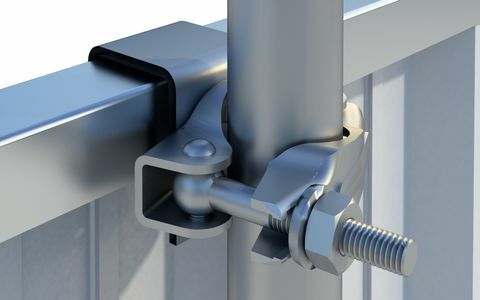 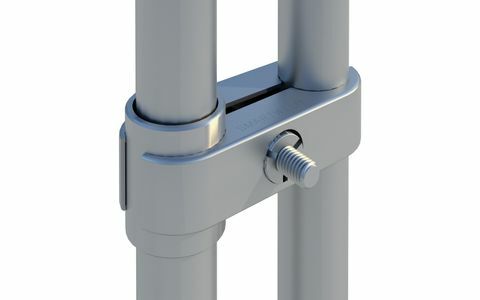 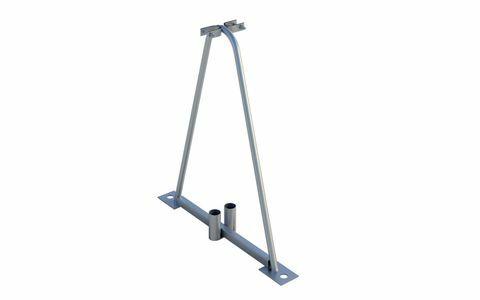 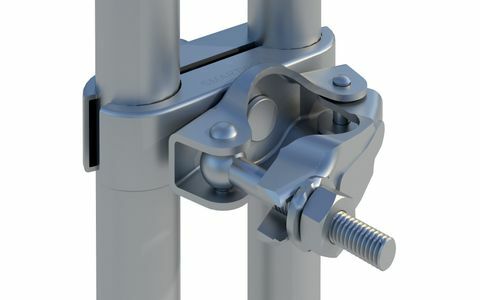 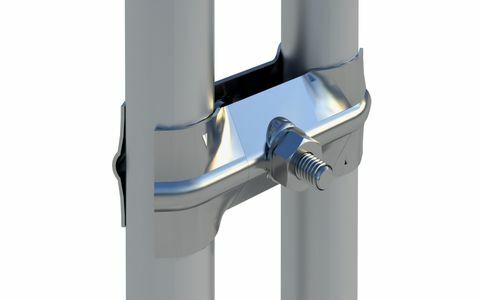 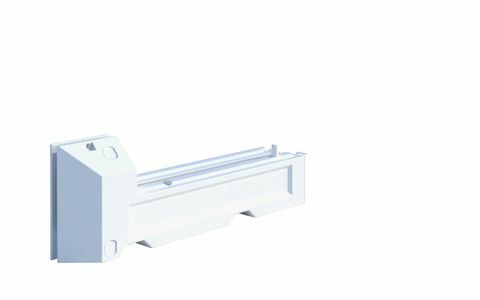 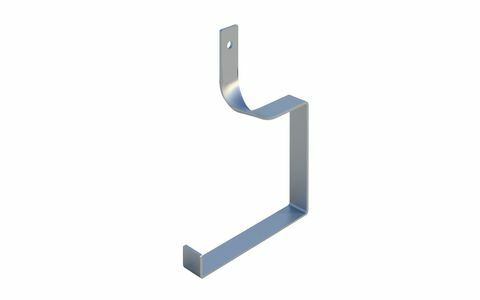 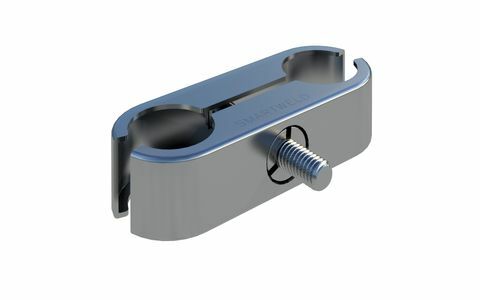 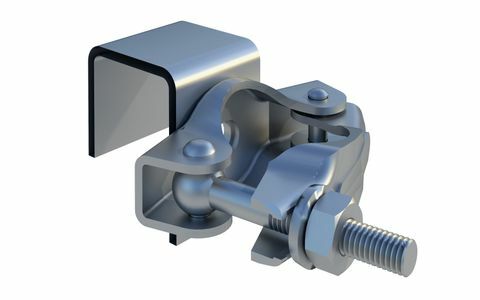 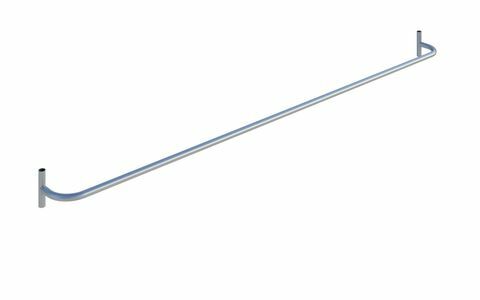 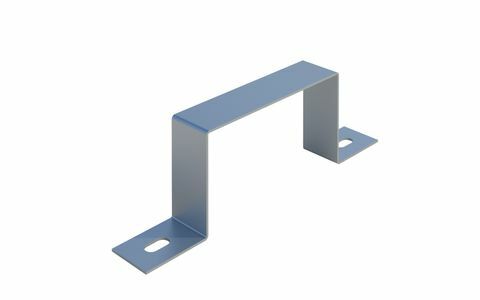 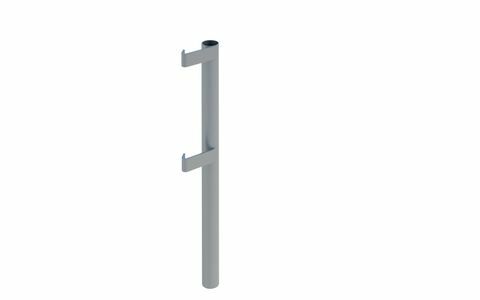 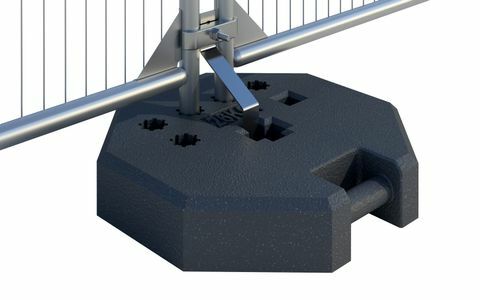 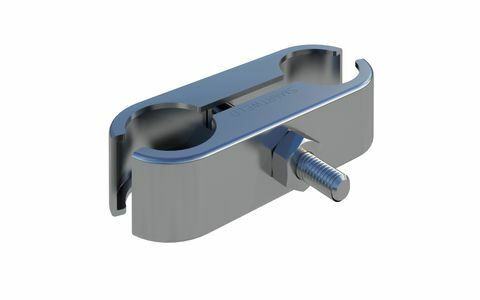 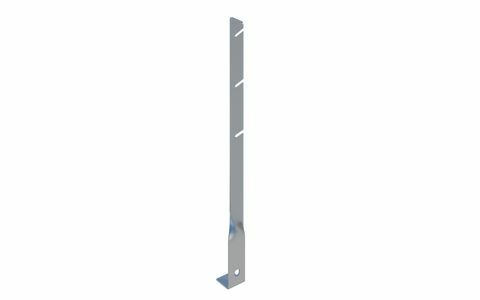 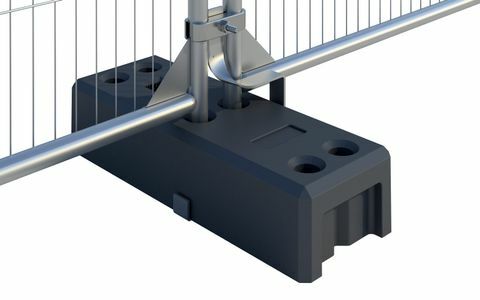 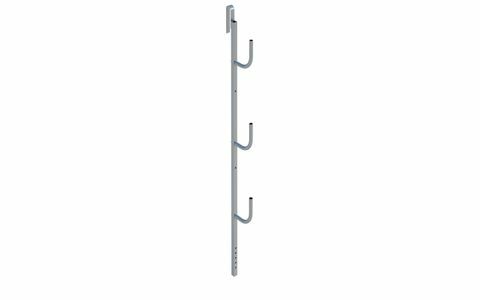 View our range of hinges and hooks. 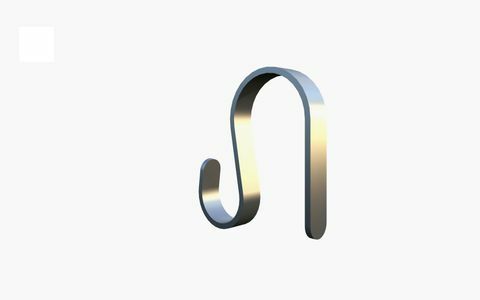 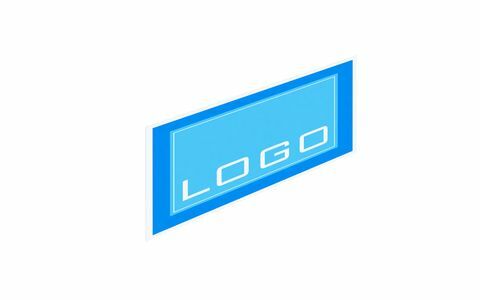 View our nettings and covers. 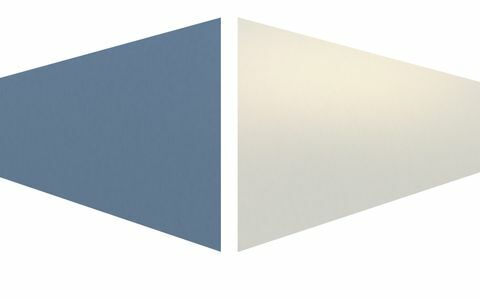 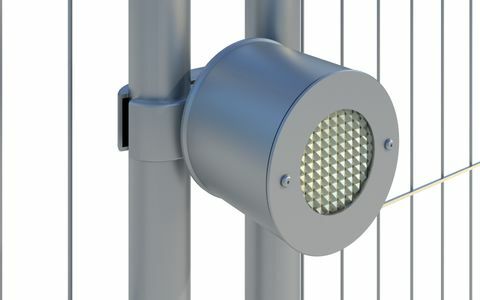 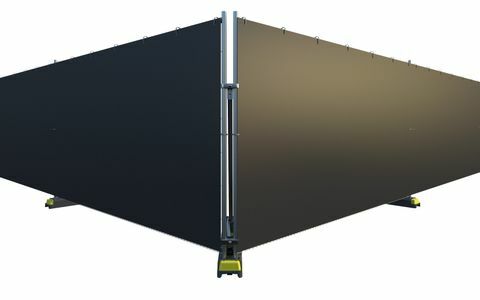 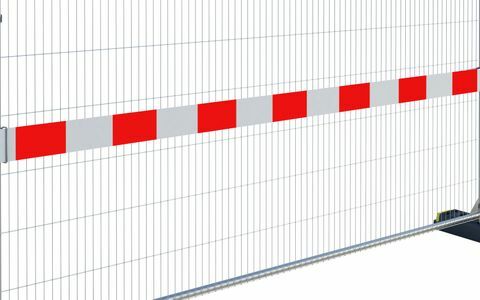 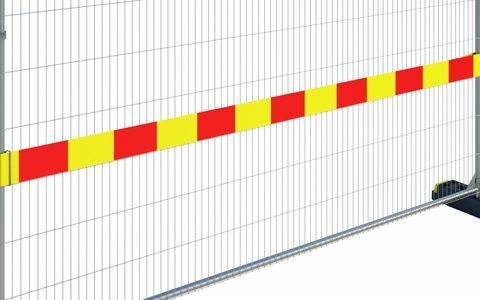 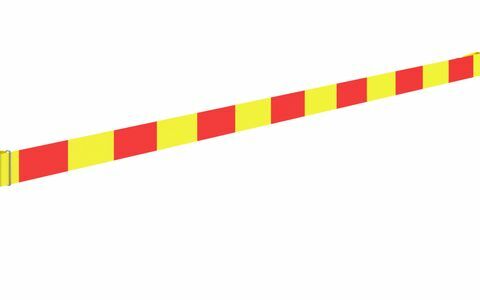 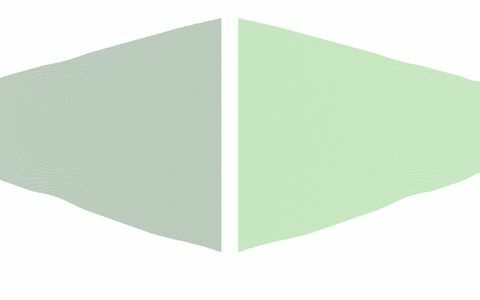 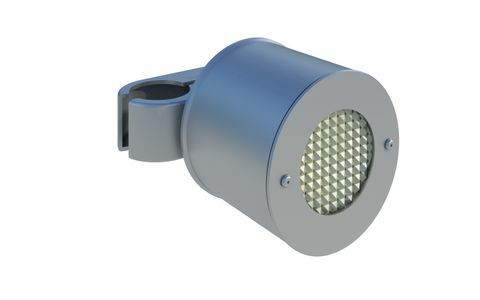 View our lights & reflective boards. 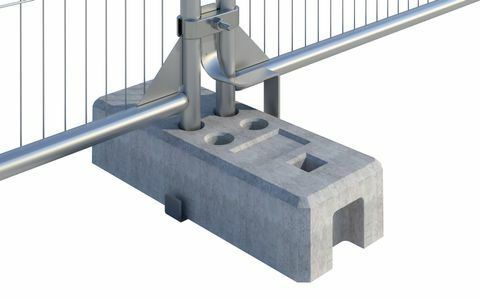 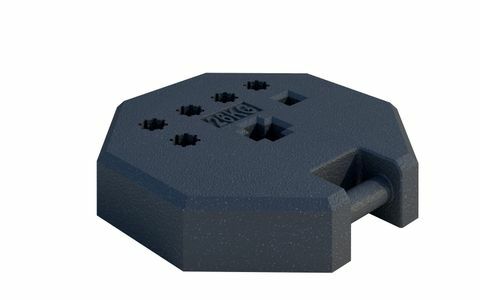 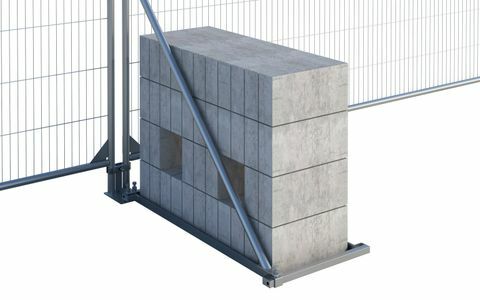 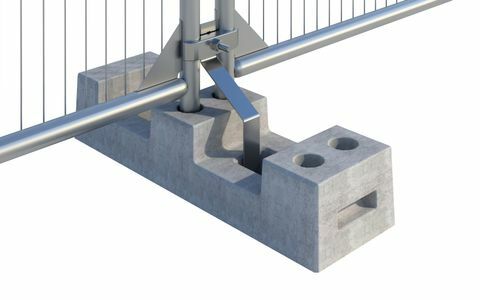 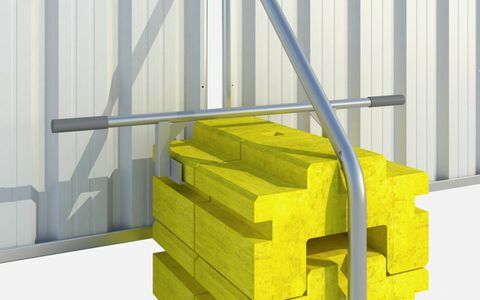 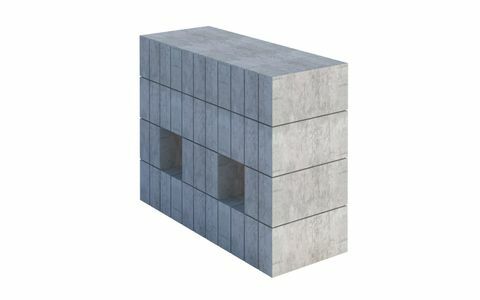 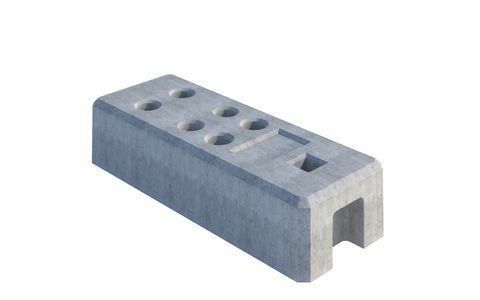 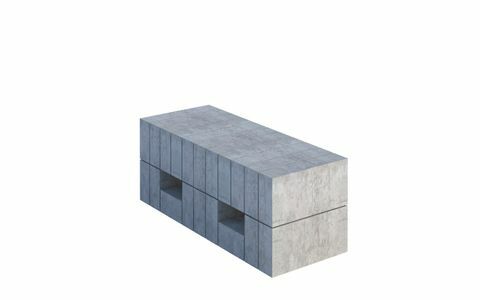 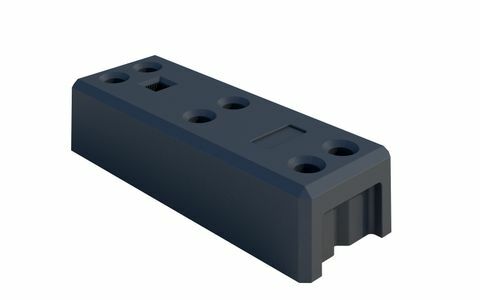 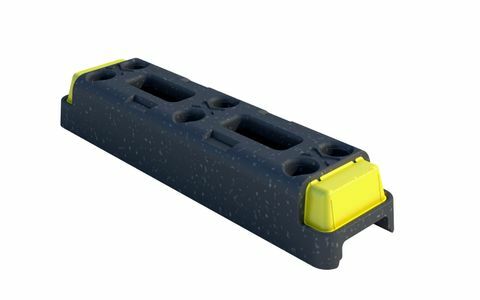 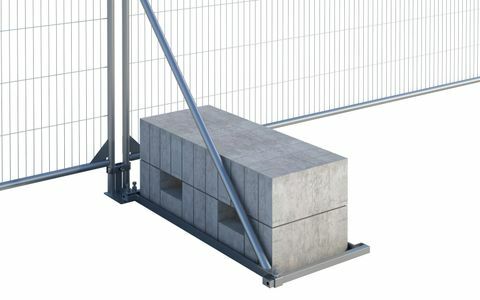 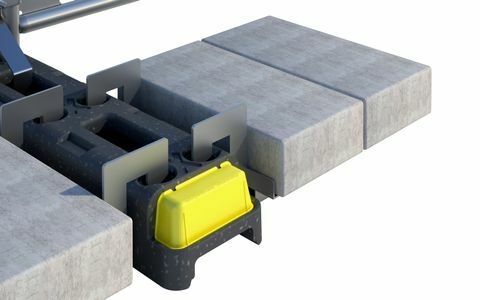 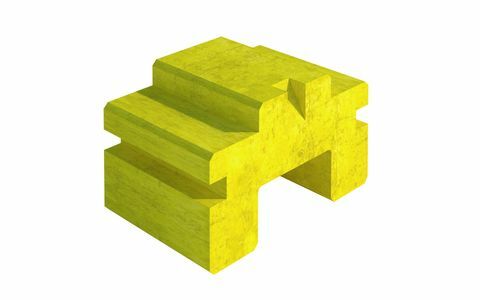 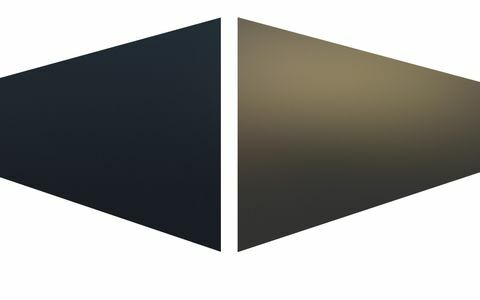 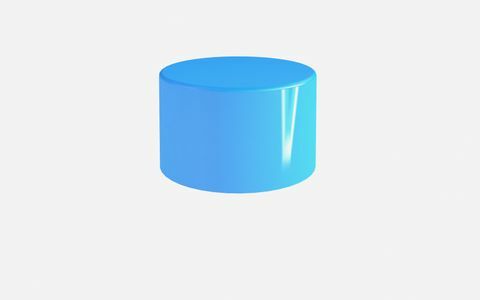 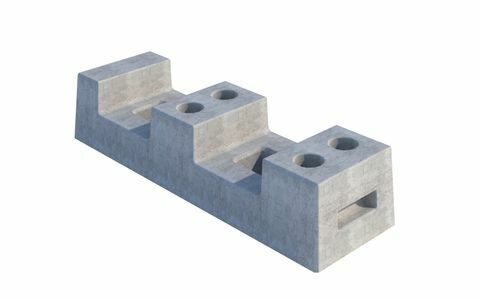 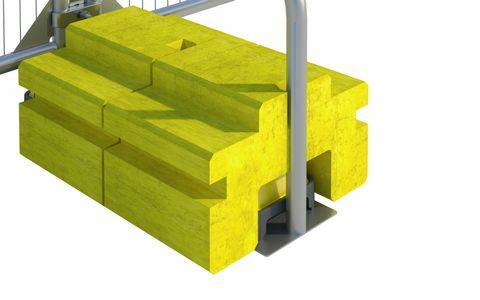 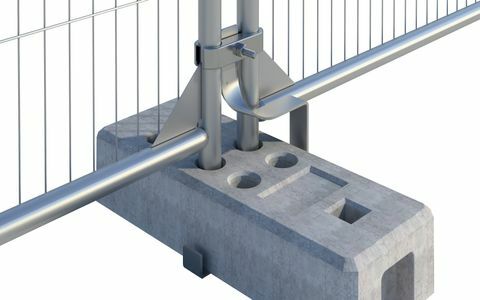 View our range of blocks. 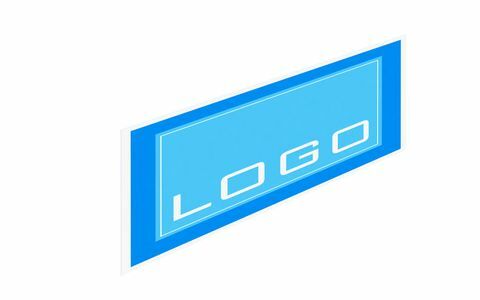 View our range of labels.